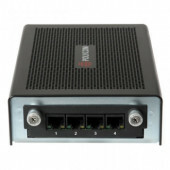 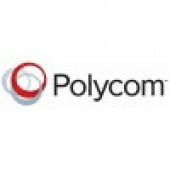 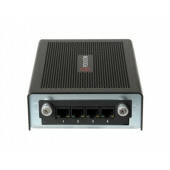 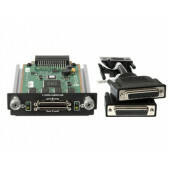 We carry Polycom ISDN and BRI modules for HDX and VSX video conference systems. 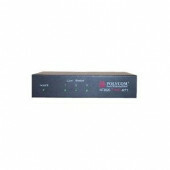 Basic Rate Interface consists of 2 bearer channels for customer voice or data at 64-Kbps and one delta channel for signaling at 16-Kbps. 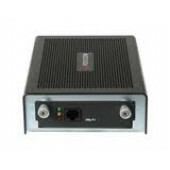 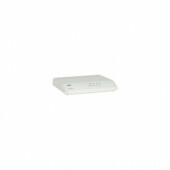 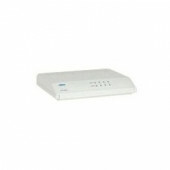 BRI ISDN is typically used for Internet access, desktop video conferencing, software downloading, and connecting remote LANs together.